Fagor Pressure Cookers can do so much more than just steam vegetables. 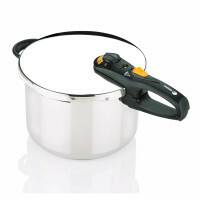 Did you know you can cook roasts, soups, stews and pasta in one too? Fagor Pressure Cookers can do so much more than just steam vegetables. 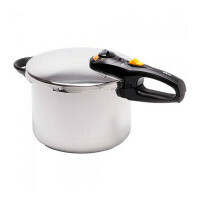 Did you know you can cook roasts, soups, stews and pasta in one too? 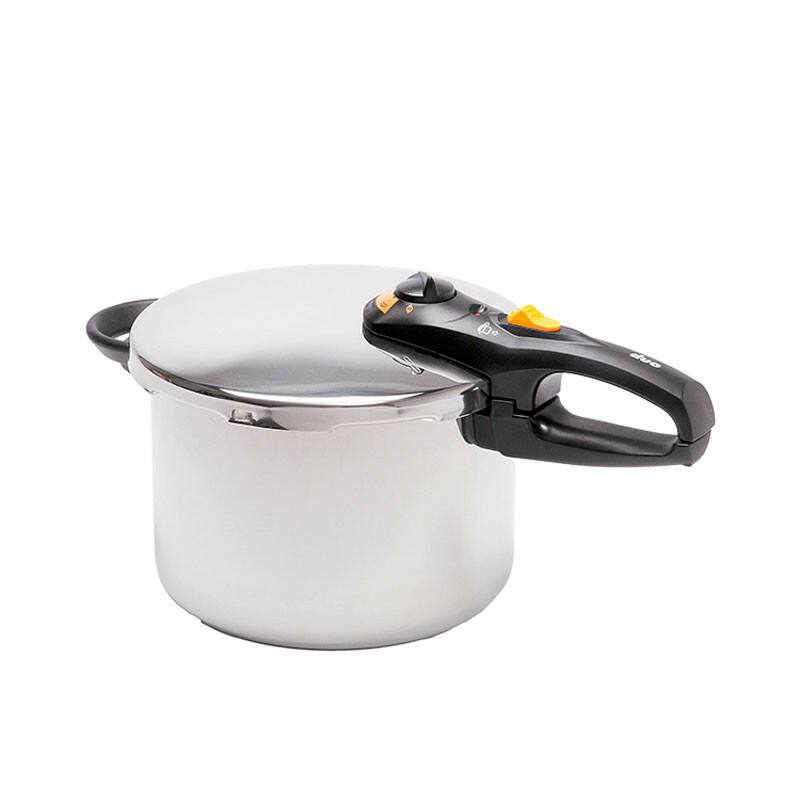 And don’t be intimidated by all that steam – Fagor’s Triple Lock Safety System uses a dual-pressure control valve, two independent over-pressure release valves and a locking handle to make absolutely sure the lid stays on.